Buckhalter Heating & Air Conditioning, Inc. Comment: I'm looking for a qualified installer for a Gree LIVS12HP115V1B mini split. I can buy the unit myself, just looking for a qualified Gree installer. Thank you. Comment: 1953 sq ft house-replace current gas heat and central air system. current one is from 1998. need evaluation of current system. T & T Handyman & Appliance Service, Inc.
117 & 1/2 Reedgate Rd. Hartwick Heating & Air Conditioning, Inc.
Gainesville HVAC & Air Conditioning Contractors are rated 4.83 out of 5 based on 67 reviews of 8 pros. 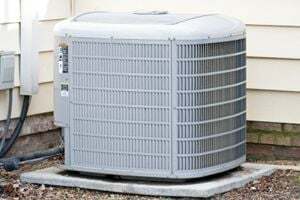 Not Looking for Air Conditioning Contractors in Gainesville, FL?